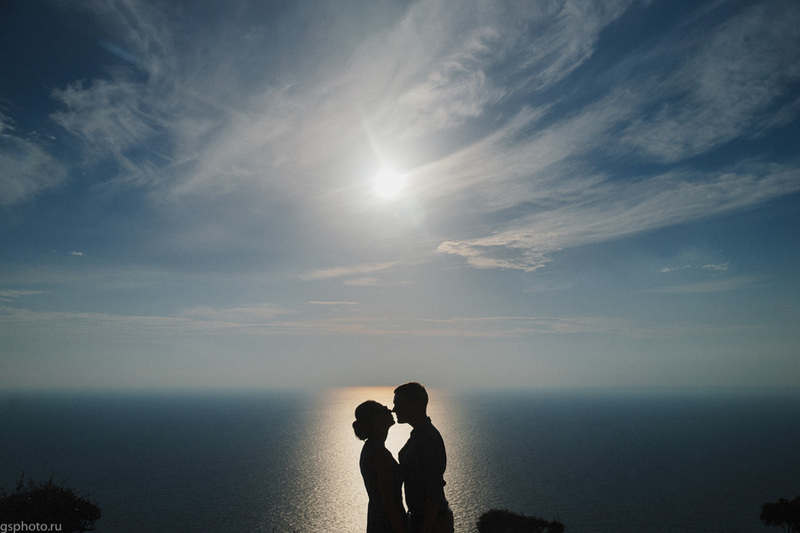 At these page the most popular wedding locations of Greece are featured. What you need to know is that we work all over Greece and can plan an event in any part of the country. Thessaloniki, Halkidi, Nafplion, Monemvasia even remoted Kea island…Wherever our Clients’ fantasy goes – we go! 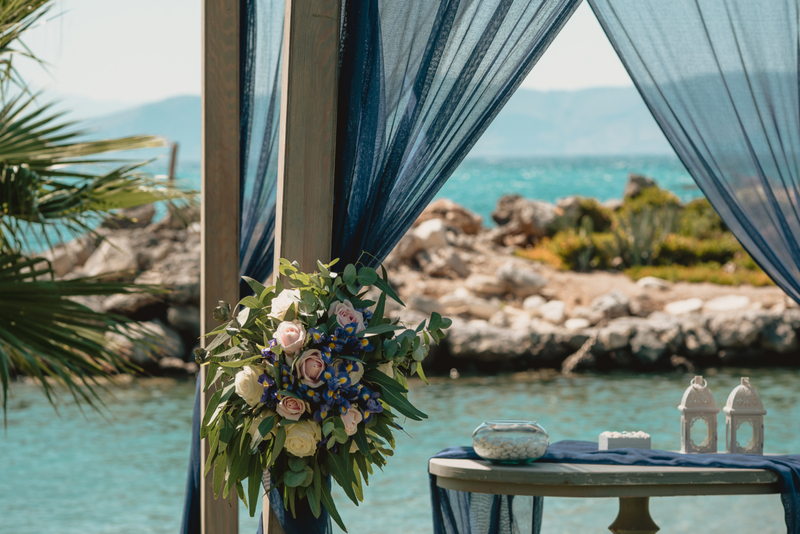 It’s impossible to mention in one post all the wedding locations in Greece since this country is so picturesque and full of beautiful places to tie the knot. 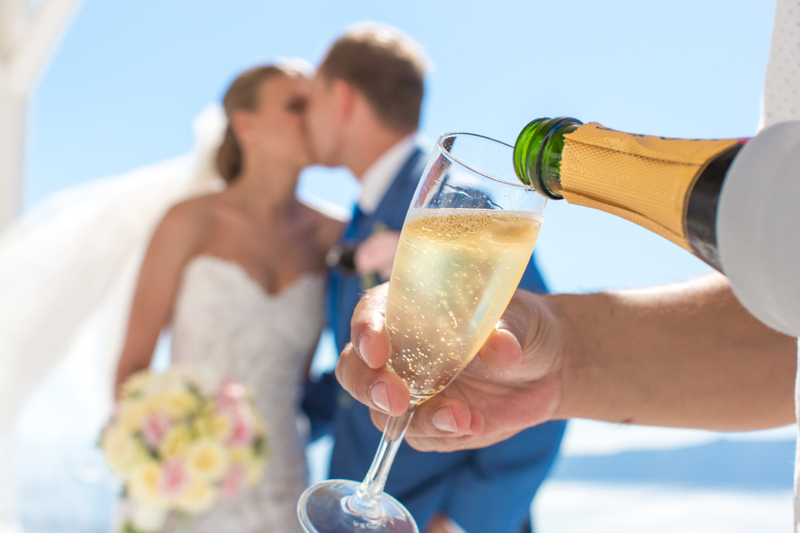 Contact us in order to send you more options and ideas or to discover a place for your dream wedding in Greece.